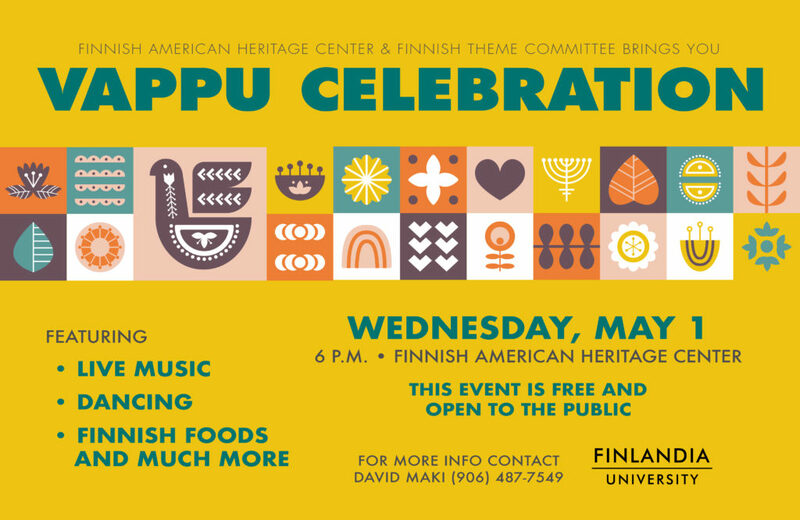 On Thursday, February 14 at 2 and 6 p.m. as part of the Finlandia University Finnish American Heritage Center’s Nordic Film Series the Finnish film The Unknown Soldier will be played. 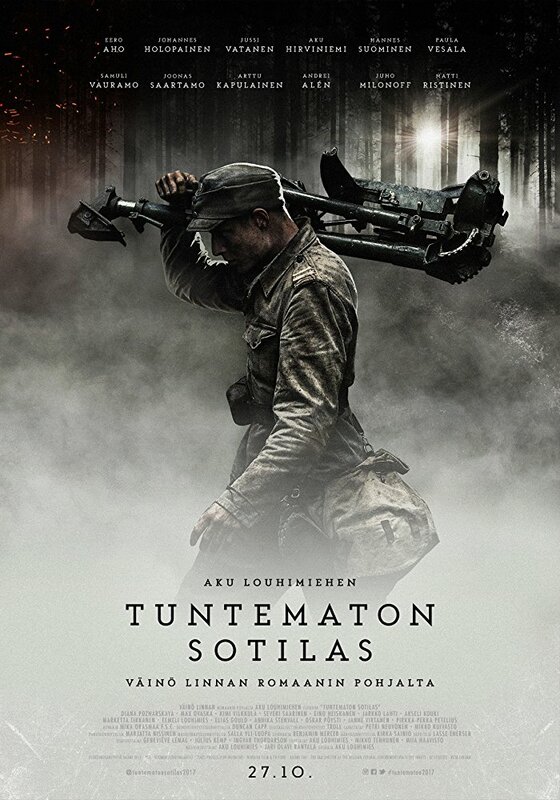 The newest version of “Unknown Soldier,” directed by famous and awarded Finnish director Aku Louhimies, was a huge success in Finland. Despite being a fictional story the movie tells about the war in a quite realistic manner, but is still up-to-date in a way that it got also praise from the young adults of Finland.